You can use the Services without providing any personal or individually identifiable information by sending an email info@sonixthemadscientist.com with a request to do so. The request should include your name, email address, login information, and any specifics that may help us to prevent the collection of personally identifiable information you do not wish to have collected or disclosed. You may also be able to set the security settings on your browser to prevent certain tracking and logging features. If you opt to restrict the information we collect, the Services may be less functional for you. • E-mail us at info@sonixthemadscientist.com. Be sure to provide your name, e-mail address and postal address, and specific relevant information about the particular service you no longer wish to receive. We may ask for your consent to collect, use, or disclose personal information in certain ways, and you may be required to give your consent in order to use our services. We reserve the right to process personal information in the course of providing services through the Services without the knowledge of individuals involved. If you wish to opt out of our collection or our disclosure of personally identifiable information to third parties, you may contact us at info@sonixthemadscientist.com with a request to do so. The request should include your name, email address, login information, and any specifics that may help us to prevent the collection of personally identifiable information you do not wish to have collected or disclosed. Please note that if you opt out of our data collection practices, the Services may be less functional for you. It is important for us to know what visitors have to say about our Website. 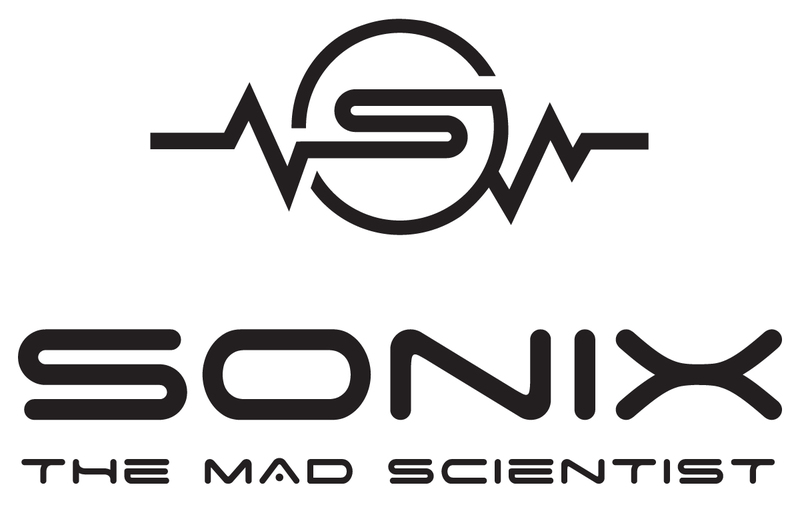 To contact us with your questions or comments please email us at info@sonixthemadscientist.com.